"... 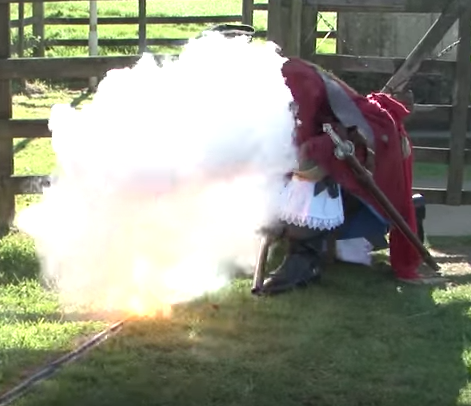 So how exactly do you use a flintlock to set off a powder trail?" “How would that work?” I asked, foolishly.